Specializing in producing steel products with 10 years experiences. 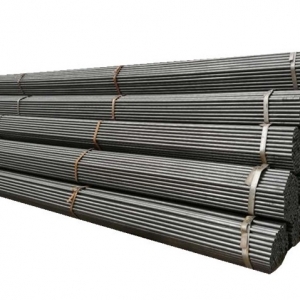 Reliable steel supplier since 2008 in China. 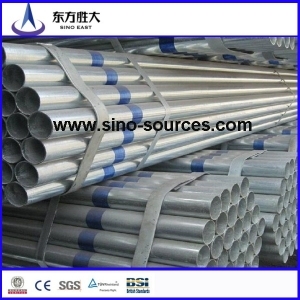 Sino East Steel supplies not only steel products, but also the service and quality. 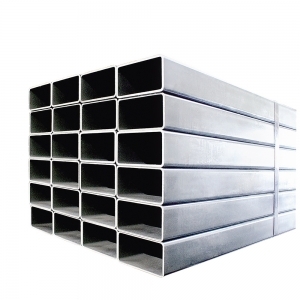 Sino East Steel, a leading steel manufacturer of China specializing in production of high quality steel series products, supplies the buyers high quality steel pipe, tube, steel plate, sheet, steel coil, steel profile, beam and so on. Browsing our catalog, searching for a product or contact with us for prompting your order. 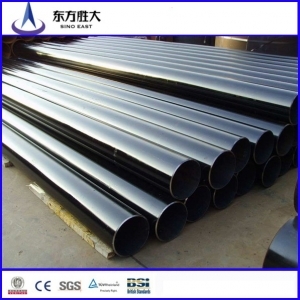 The Galvanized Steel Pipe of anti-rust and anti-corrosion by zinc coating finished are from steel manufacturer with low price. 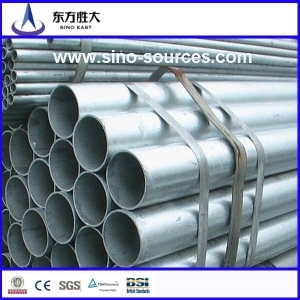 All sorts of stainless steel pipes in accordance with international standard proivided by the top supplier and manufacturer from China to satisfied the different demand of oversea buyers. Galvanized Steel Coil prevents rust and corrosion through excellent surface finish related to zinc coating. 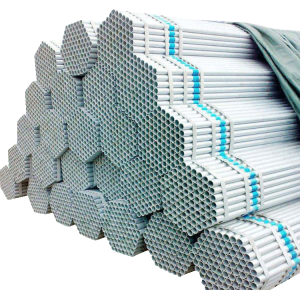 Good quality Seamless Steel Pipe widely apply for ship building, mechanical, fluid transportation piping system and pressure application, etc. 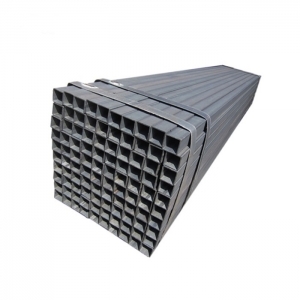 Hot rolled Steel Square Pipe, tubes with high strength-to-weight ratio are made by China manufacturer as low cost. Wide range of food-safe tinplate as steel plate with tin coating is supplied by China steel supplier. 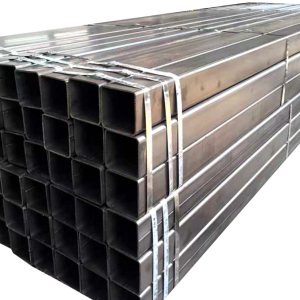 Sino East Steel Enterprise Co., Ltd. Is the top supplier and large-scale manufacturer of steel products in Tianjin, China. 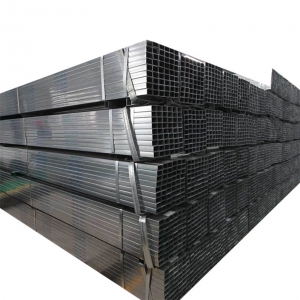 Sino East Steel with 10 years experience in steel industry, trough ups and downs of many years, has established its strong position in steel industry in China, meanwhile, the company also have owned loyal customers from home and abroad. 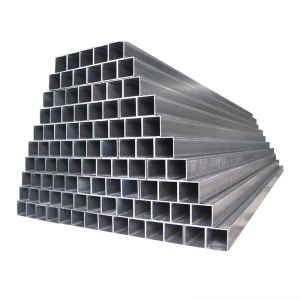 Sino East Steel always adhere to management idea of “Customer Service, Forge Ahead”, and persist the principle of “Customer first” to provide excellent service to every domestic and oversea buyers. GET IN TOUCH WITH A SALES REPRESENTATIVE.